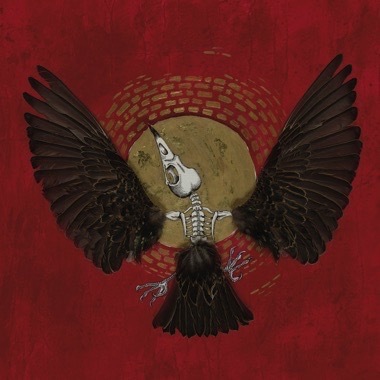 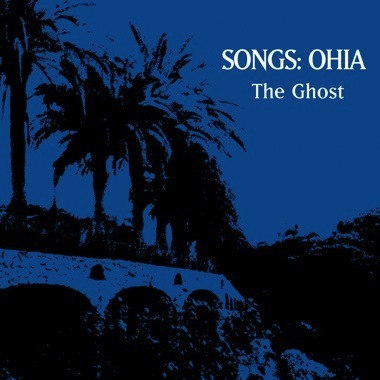 It's been six years since Jason Molina has bestowed a 7-inch on us and it was well worth the wait. 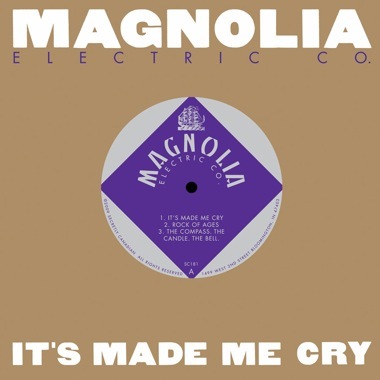 The first three songs of It's Made Me Cry, the first 7-inch under the Magnolia Electric Co moniker, are comprised of compositions conceived, written, recorded and mixed by Jason and company over a series of five days in Bloomington, Indiana as they geared up for tour in October '08. 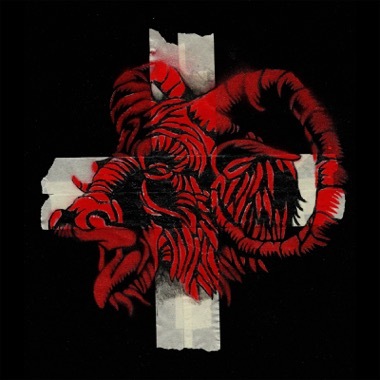 The fourth track was recorded at the same studio about a year prior featuring the late great Evan Farrell, a Protection Spell for his new journey. 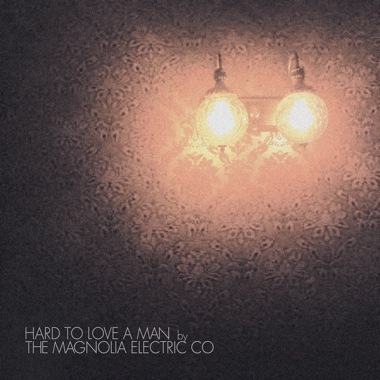 The voices and moods are diverse and an exciting glimpse of things to come from Magnolia Electric Co.